Makes you want to watch the Star Wars trailer again and again. 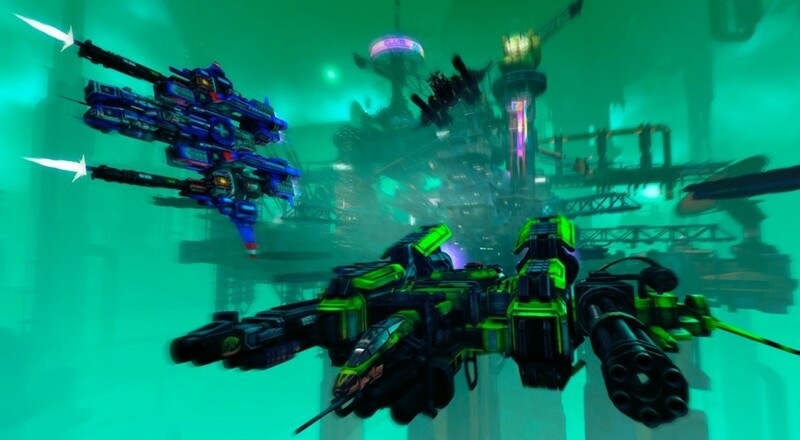 A new trailer of the new Strike Vector shows off exactly what console users can expect to see in its enhanced version: Strike Vector EX. Coming to PlayStation 4 and Xbox One this fall, Strike Vector EX has a whole slew of new additions that will make players really happy. If you're into games like Rogue Squadron, Starfox 64, or Battlefront, then this game should be right up your alley. Lots of high speed, aerial combat around massive structures and aircraft. For starters, an all new single-player mode with strong AI and tons of cutscenes has arrived! However, we're more interested in the co-op aspects (although PvP is still big here), which have also returned. Since the AI has been buffed, playing against them is almost as challenging as human players (great for offline practice). Furthermore, the controls for this game have been revamped to work extremely well with the Dualshock 4 and Xbox One controller. 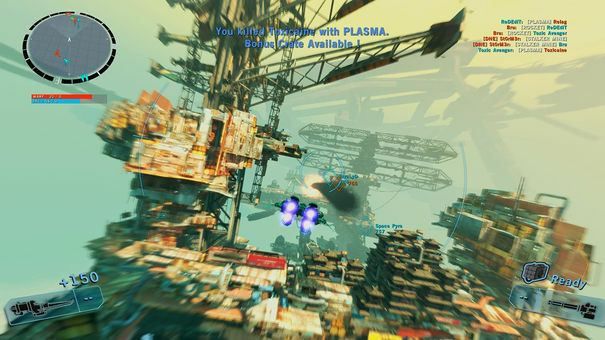 If you'd like to try the original Strike Vector out right now, the game is currently available on PC. Page created in 1.2211 seconds.